Empress of the Seas which is operated by Royal Caribbean is having issues with one of its four engines. As a result the cruise line has been forced to alter the ship itinerary. The 48,600 gross ton vessel which only returned to the Royal Caribbean fleet at the end of May, 2016 is experiencing issues with one of its engines. In a statement given to Cruise Hive from the cruise line it states that a highly trained engineering team are looking into the problem ever since it first started. While the workers are looking at the engine issue the ship will have to sail at a reduced rate of speed. The issue does not affect any of the onboard services or the maneuverability of the ship in any way. The safety of passengers and crew are not at risk. Empress of the Seas is currently experiencing a technical issue with one of the ship’s four engines. Since we became aware of the problem, our highly trained engineering team has been working to resolve the issue. While we work on the issue, the ship is sailing at a reduced rate of speed. All equipment is fully operational and there is no impact on the maneuverability of the ship or on the safety of our guests and crew. However, because of the ship’s reduced speed, it was necessary to modify the itinerary. 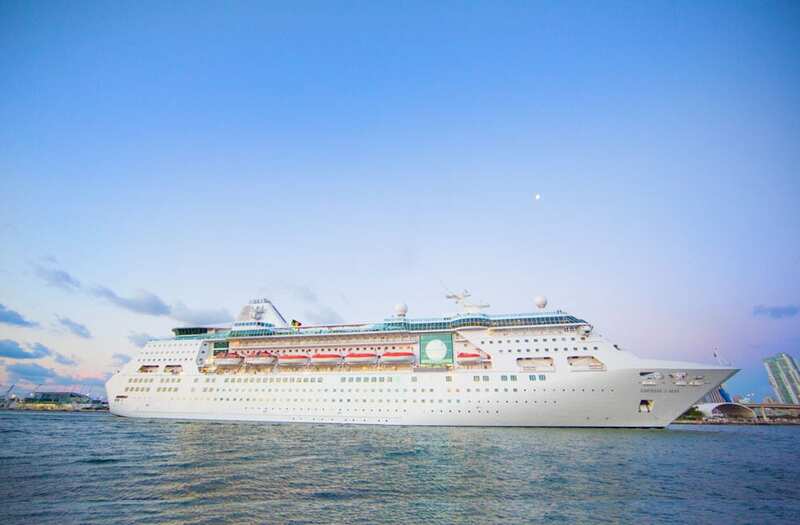 Empress of the Seas will now call to Nassau, Bahamas, on Sunday, June 26, and CocoCay on Monday, June 27. The ship will call to Key West on Wednesday, as scheduled. As a gesture of goodwill, and to thank our guests for their understanding, Royal Caribbean International will provide each stateroom with an onboard credit in the amount of 10% of the cruise fare paid. As a result Empress of the Seas will be sailing an altered itinerary. The ship called at Nassau, Bahamas, on Sunday, June 26 instead of a day at sea and CocoCay on Monday, June 27 instead of Grand Cayman. The original scheduled call to Key West, Florida on Wednesday, June 29 will go ahead as normal. The 1,590 passenger ship will arrive back at PortMiami on June 30. Each stateroom is being given an onboard credit which is 10% of the cruise fare paid. The cruise line didn’t give a time frame when the engine issue will be fixed. The next sailing will be from Miami on June 30 for a 4-night Bahamas cruise. Cruise Hive will keep readers updated.